One hundred and fourty-five readers love this post. There's a reason the Old Fashioned is a classic. The balance of flavors that comes from a simple combination of complex ingredients means that, when well-made, it always satisfies. In general, I like to make a very basic version, playing with ratios of water to sugar and bitters to whiskey. I'll use bourbon, rye, Scotch, even Irish Whiskey, as I seek new perspectives on a familiar profile. To Make One Drink: Place syrup in a rocks glass. Add bitters and stir. 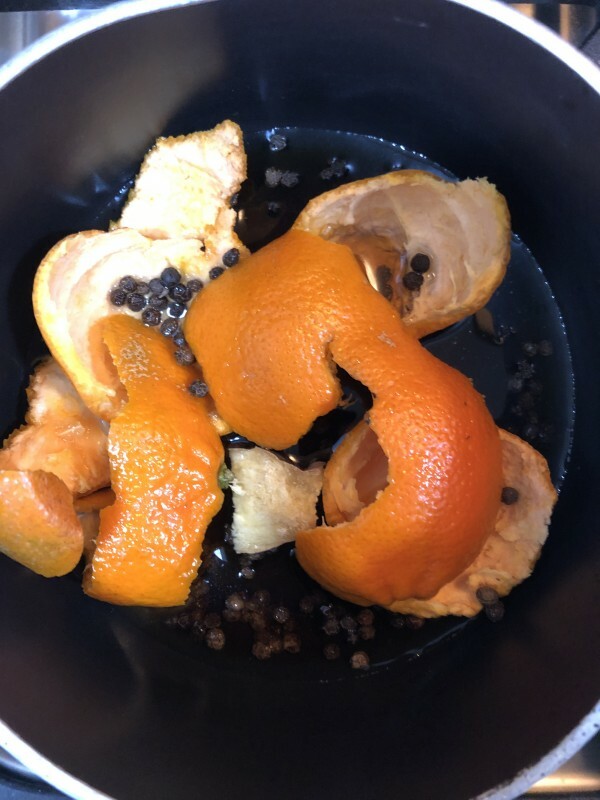 Gently roll and unroll orange rind to express some oils, place in glass and coat with syrup mixture. Add ice cube and stir, coating ice and cooling syrup mixture. Add whiskey and stir carefully to combine ingredients. Note: you'll have enough syrup for at least two drinks so make one for a friend! As a lifelong music obsessive, I provide a considered and critical take on the sounds I think are the best of today and yesterday. I'm not afraid to puncture a sacred cow or elevate a forgotten figure. My ultimate passion is to help people find their joy through music. 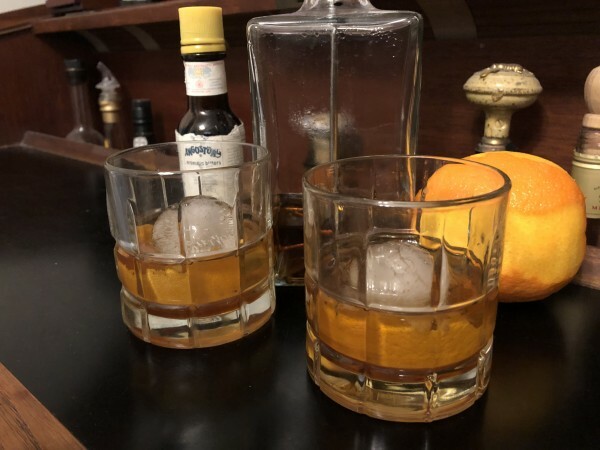 It gets no better than enjoying music with friends and a great cocktail, which is why I like to mix up something special every chance I get.